Let’s face it: how and where employees work has changed. Nowadays, an information worker wants to do their day’s work from anywhere and on any device. We don’t work like we used to (and our organizations need to stop acting like we do). Digital workplaces and modern intranets are more important than ever. How do companies create a digitally friendly work environment? 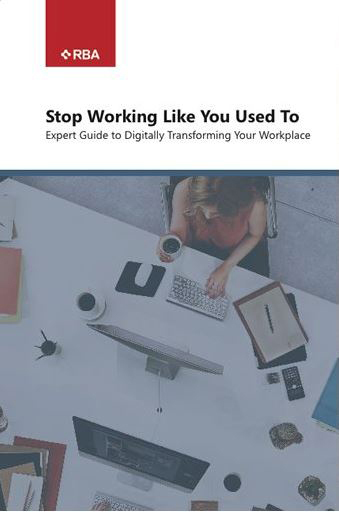 World-renowned experts agree that the first step in a workplace transformation is to ensure you leverage current technology. In short, that means going beyond the tried-and-true intranet features. Focus on the UX (user experience). Explore how your employees are using technology in their personal lives. Consider how modern tools like chatbots and artificial intelligence would help your employees work better. At RBA, we create employee destinations to build engagement and help organizations work better together. 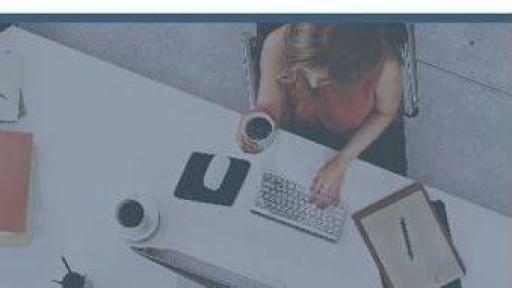 We work with clients in all industries – from financial services and healthcare to manufacturing to retail – to imagine, design and implement employee engagement solutions including portals, collaboration, enterprise social, and onboarding processes for business leaders who want to make an impact on their employees’ experiences. Our team of experts has extensive experience in strategy creating, utilization and personalization of collaboration environments and have the insight and perspective to help create digital workplaces that enable collaboration, create community and foster connectedness among employees.